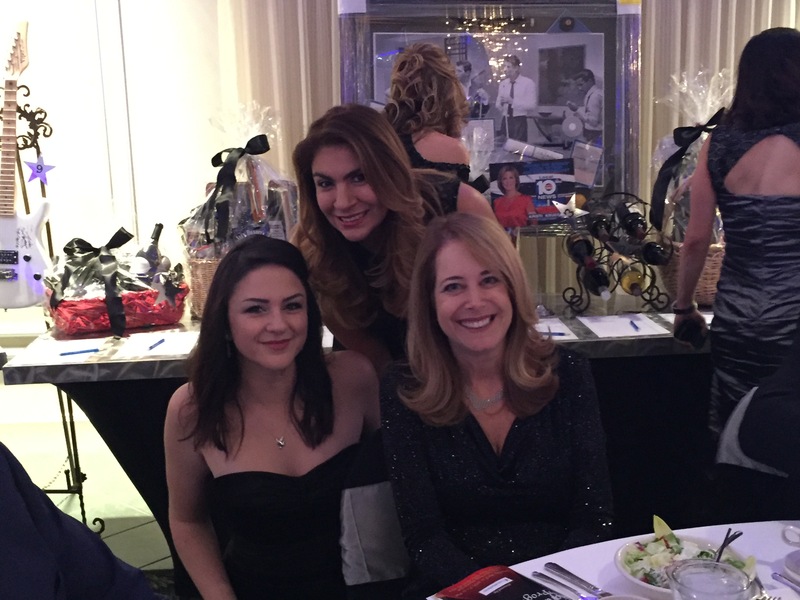 On Saturday, April 11th, 2016, the HDS Foundation participated in the Night of Stars, a 20th anniversary celebration for the Susan B. Anthony Recovery Center. This Recovery Center assists a defined group of people who generally need assistance; that is, women who are pregnant and/or mothering and who struggle with trauma, substance abuse, and mental health disorders. Susan B. Anthony, as an organization, strives to take women possessing the aforementioned traits in and lead them to the path of recovery, all while caring for their children. The Recovery Center cares immensely about that specific aspect (caring for children) of this large problem – they aim to help these troubled women get better without breaking families apart. They realize that foster care systems, and the difficulties and intricacies that come with finding lone children foster families, can be emotionally taxing on the child. So, in taking in entire families, the Susan B. Anthony Recovery Center is doing a service for mothers and children: the family is overjoyed to stay together, and the mother is additionally happy to be on the road to recuperation. Realizing the positive impact the Susan B. Anthony Recovery Center has on the community at large, and having a tendency to be philanthropic, Cristina, founder of the HDS Foundation, decided to take part in the Night of Stars event. She bought out an entire table for the night, and HDS staff filled it in support. The Gala, as some referred to it, was a huge success, with much food eaten and many laughs shared. Between the silent and live auctions and ticket sales, as well as a number of donations, a large amount of funds was raised for the Broward County branch of the Recovery Center. As a result, more children in Broward can stay with their mothers, and more mothers in Broward can be taken in. The Susan B. Anthony organization, and all who played a part in this event, contributed to creating safer, happier, and healthier lives for many distraught women and children. HDS is glad to have been a part of it.